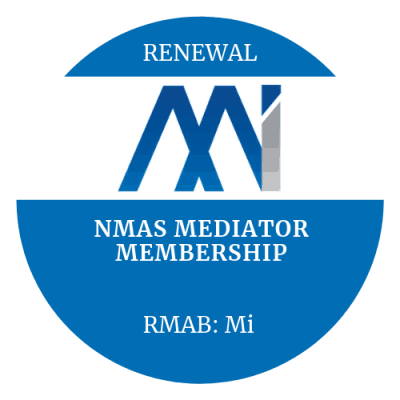 12 Month Associate Membership of Mediation Institute. This membership category is for people who are not dispute resolution professionals but have an interest in appropriate dispute resolution. 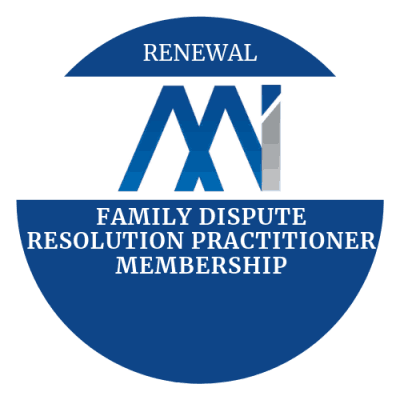 Associate Membership is for supporters of appropriate dispute resolution who are not practitioners eligible for practitioner membership. 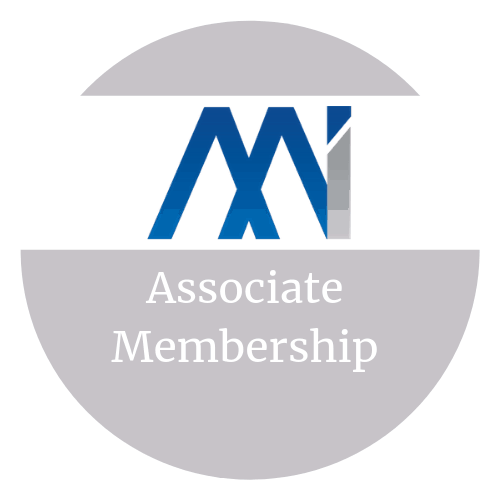 There are no specific requirements to become an associate member. 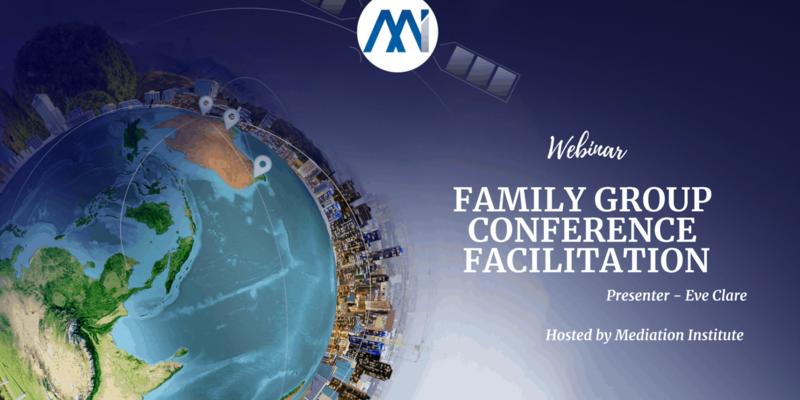 If you are an advocate for Mediation and other forms of appropriate dispute resolution but do not have any accreditation or qualifications you can join Mediation Institute as an Associate Member. 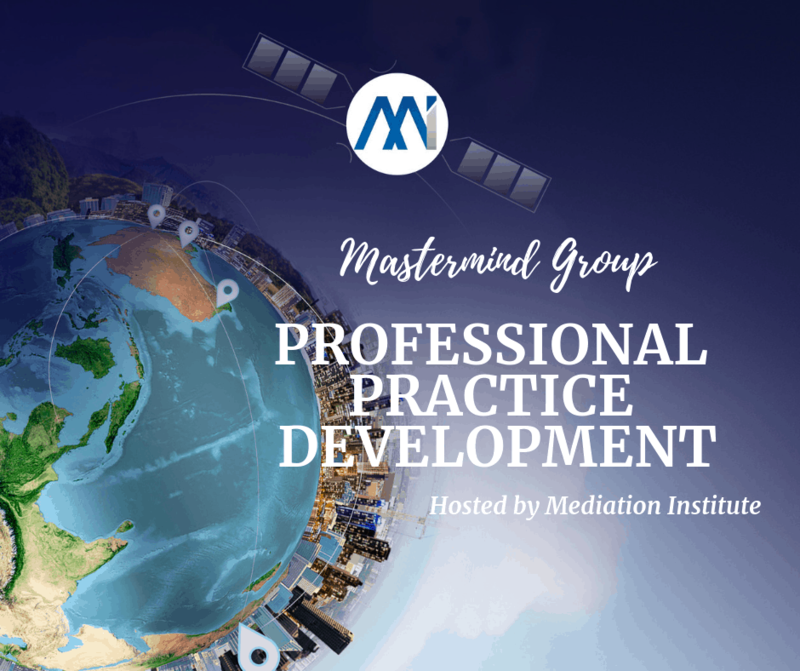 Professional Development: The ability to participate in free and member rates Professional Development opportunities. 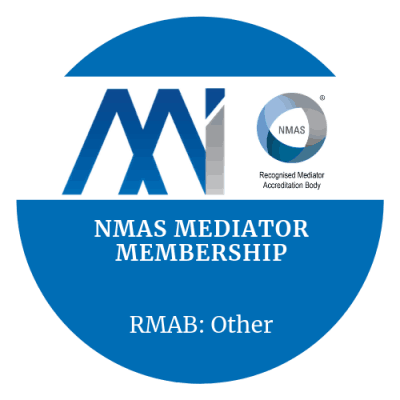 Professional Profile: Opportunities to develop and share a professional profile with dispute resolution professionals and be listed on the Mediation Institute Associates Map. Helpful if you provide services that would be of interest to dispute resolution professionals. Can I upgrade if I become qualified? Yes. You will get a pro-rata credit for any remaining membership period if you become qualified to apply for practitioner membership.